Why? 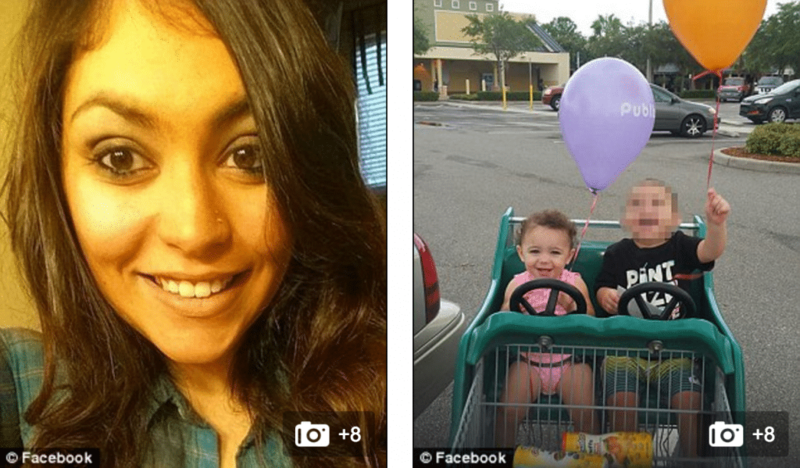 Kristen DePasquale strangles her one year old daughter, blames two year old son. 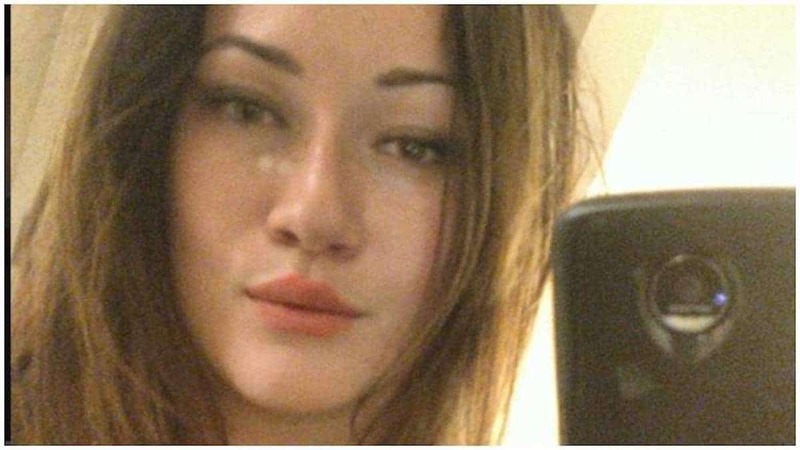 Why did Kristen DePasquale strangle her one year old baby daughter? 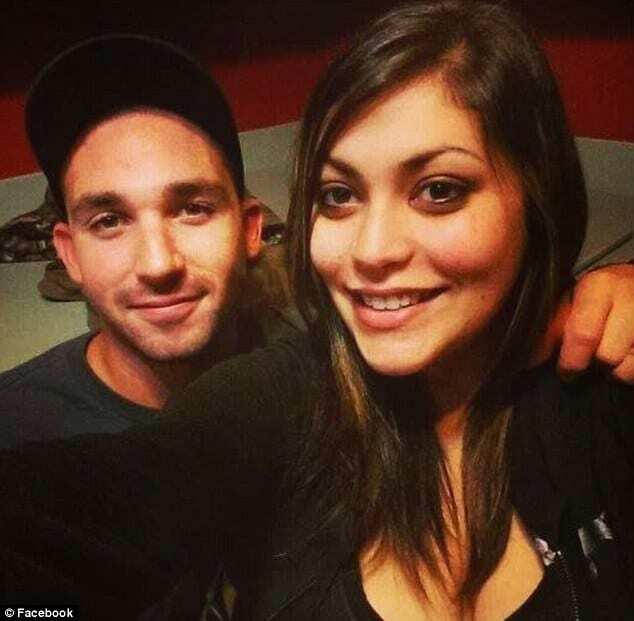 Why did Kristen DePasquale strangle her one year old baby daughter? 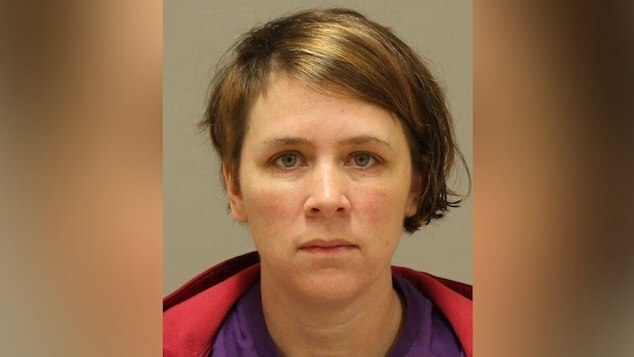 Mother is alleged to have strangled daughter with Halloween lights, blames two year old brother. 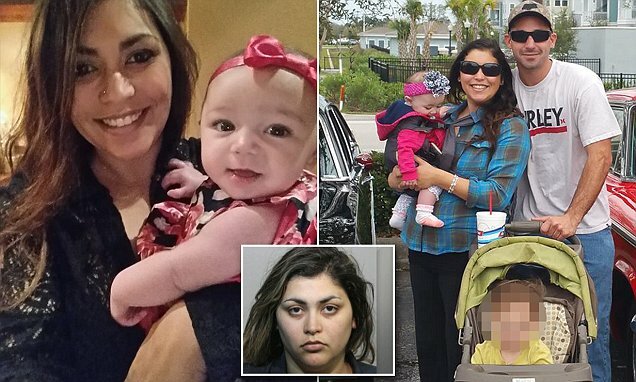 Kristen DePasquale a Florida mother of two has been charged with murder after allegedly strangling her one year old daughter with a string of Halloween lights and then blaming the baby’s death on her two year old son. Upon her arrest on Monday the 27 year old woman was charged with first degree murder along with child neglect with great body harm. An investigation by the Oviedo Police Department led to authorities saying the mother’s story was ladled with inconsistencies. Matters came to the fore when around 10pm last Thursday, police responded to DePasquale’s home on Covington Street in Oviedo after getting a report of a child in cardiac arrest with something wrapped around her neck. 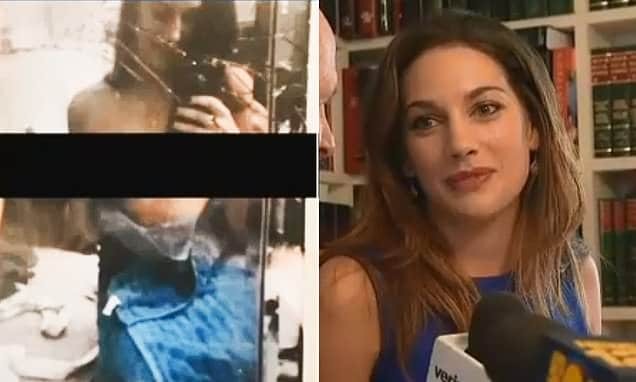 When police arrived, Kristen DePasquale said she left her one-year-old daughter, Mia Rice, and her two-year-old son in the living room in front of the television while she went to take a shower, according to an arrest reported cited by the Orlando Sentinel. When she emerged from the bathroom about five minutes later, the mother stated she heard her young son apologizing for hurting his sister and found the baby girl unresponsive and partially hanging from a strand of pumpkin-shaped Halloween lights, according to Local 10. DePasquale suggested that her toddler son might have been the culprit. To the left, Kristen DePasquale mugshot. 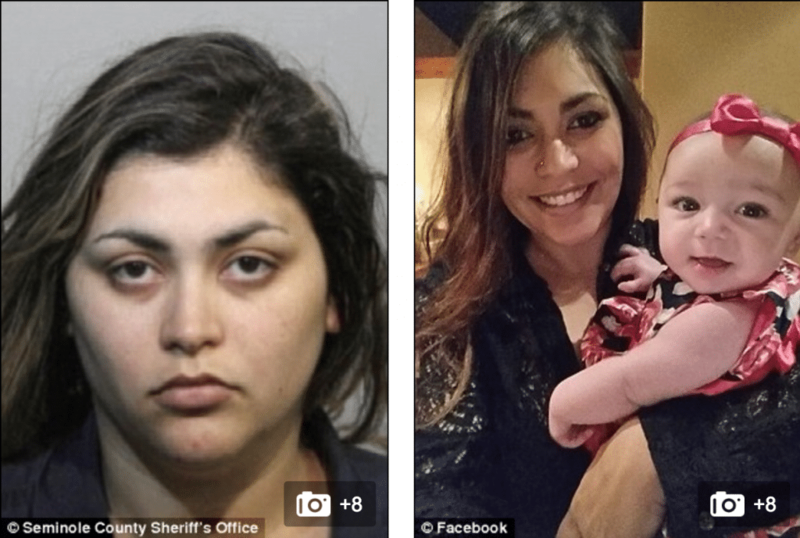 To the right, the mother pictured with her one year old baby daughter, Mia Rice. Yet upon further questioning, detectives said DePasquale’s statements did not add up, including the fact that the shower in her home was dry. An investigation of the home revealed there were no wet towels while the mother’s feet were dirty. According to the arrest report, DePasquale was still wearing makeup and jewelry when police arrived, while also refusing to submit to a drug test. 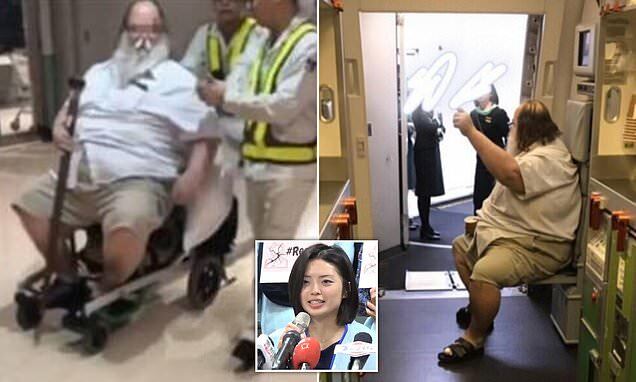 Responding officers tried to revive Mia and then rushed her to an area hospital, where she was pronounced dead in the emergency room notes a report via the dailymail. Pictured, Kristen DePasquale and her two children to the right. Images via Facebook. 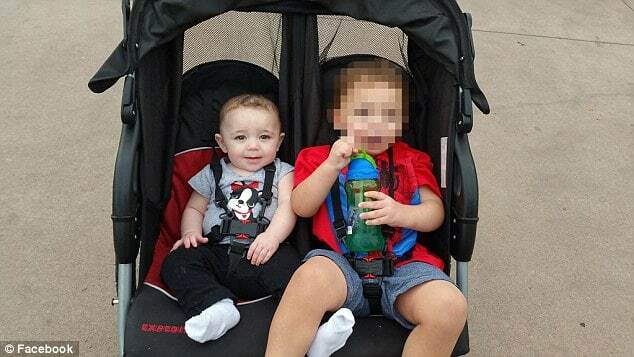 According to information available on social media, DePasquale’s son was born in March 2014 and her daughter in June 2015, putting the age difference between the siblings at just 15 months. The medical examiner made note of a mark on the back of Mia’s neck that allegedly indicated someone had used a device to tighten the string of lights. The medical enquirer’s report estimated it would have taken four to six minutes to strangle the child with the decorations. Of note, WFTV reported that DePasquale, whose father is a Seminole County Sheriff’s deputy, was arrested in 2010 on a charge of selling, providing or serving alcoholic beverages to someone, with the count later dropped. During a court hearing on Monday, Kristen DePasquale said her boyfriend, Mike Rice, is currently in state prison. Online court records indicate that the 26-year-old man has a vast rap sheet dating back to at least 2008, which includes charges of DUI, burglary, grand theft, petite theft, fraud, battery on an officer, resisting officer, and others. 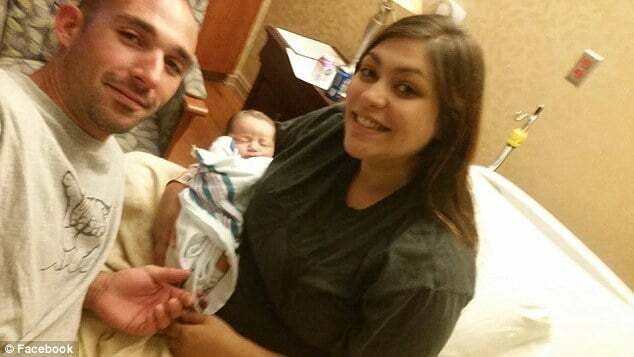 To what degree the boyfriend’s incarceration, who is thought to be the father of both children played a role in the mother’s decision to strangle the baby girl is yet to be necessarily understood. Some commentators online wondered whether it was possible that post-partum depression played a role. A judge ordered that Kristen DePasquale’s son be released into the custody of his grandparents and barred the mother from visiting him without supervision. Kristen DePasquale pictured with the children’s father, Mike Rice. Kristen DePasquale pictured with Mike Rice. 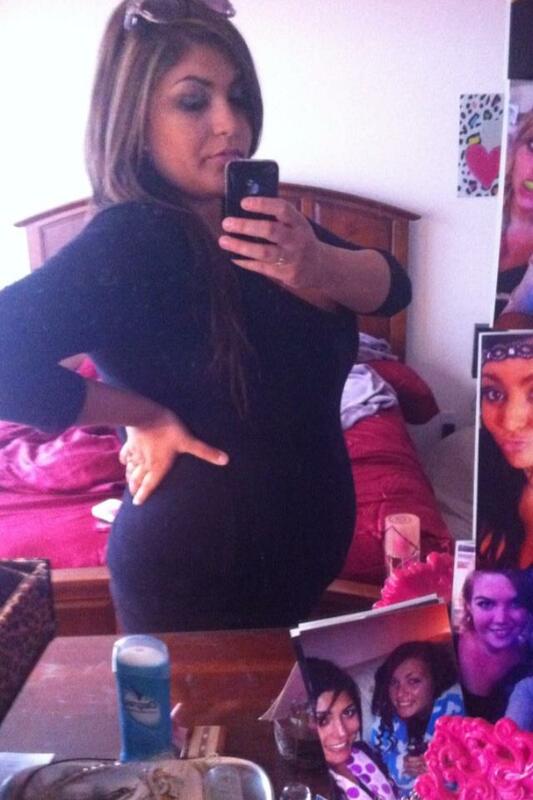 Pictured Kristen DePasquale. Image via Facebook.